Let TechPro Security Products help you with any of your CCTV Installation services. Our surveillance experts will design the perfect security solution that will protect your house or any business 24/7. We have been based out of Boca Raton for the last 10 years and serve all of South Florida with CCTV Installation Services. Having the right security contractor design and install your surveillance cameras and related products is crucial to knowing that it will be done perfectly and on time. Thoroughly satisfying our clients is our only goal. TechPro Security Products is not just another CCTV Installation Services company that will disappear in less than a year. We have been serving the commercial industry and businesses with surveillance related products for nearly ten years at the same location. TechPro Security Products will design and install your complete surveillance solution for any type of business, residential or community scenario. TechPro Security Products designs and manufactures their own products. Everything is done at one location meaning you will not have any delays or interference from outside sales persons or those not related to TechPro Security Products. We have a full US based staff that provides support for all of our security surveillance products. Advanced surveillance and security methods are united with apex cctv installation services. This technique gives any business or home the most complete CCTV installation service at an affordable price. Our CCTV Installation service is designed to let a business stay focused on what they do best. While home and residential communities can count on the most fortified surveillance solution at an affordable cost. We keep one of the largest inventories of security products thus reducing cost. Our security experts will come to your home or business and deliver a free security consultation and quote for CCTV Installation Services. Our security experts will engineer the most absolute security surveillance solution for your home or company. We now offer a handful of other security related options for our clientele. Remote Monitoring and access control will bring peak levels of security to any community. We provide the ultimate fortress security solution. 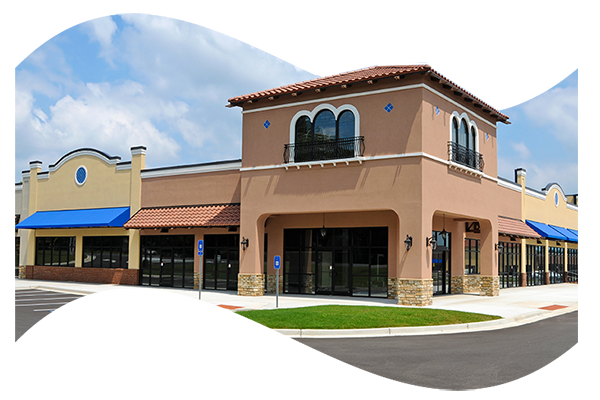 From top to bottom, TechPro Security Products will create the most effective security surveillance solutions for any type of commercial business, residence, hoa or neighborhood community. We will design around your architecture to provide the utmost coverage. We have the ability to monitor every inch of your property – no matter how high or low, inside and out. We can create a variety of surveillance camera techniques dependant on what you require. This will permit remote viewing, monitoring and alerting. Alerts can be triggered for a myriad of options from motion to sound. For any company having surveillance is a huge consideration that must be taken into account. Protection against inventory loss and the ability to monitor employee productivity around the clock is priceless. TechPro Security Products fast rise in the CCTV Installation arena field is easily credited to our hard work and proven security installation successes.